This new book from Third Edition offers a deep dive into the classic game. And what a tumultuous journey it was by Aeon Genesis to make this happen. Coming to phones, consoles, and PC. One of the best Famicom games of all time can now be enjoyed by far more people. 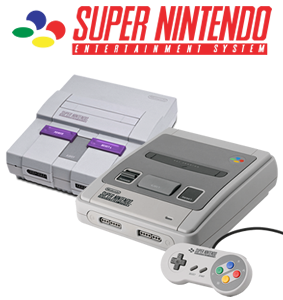 Nintendo makes its move to the 16-bit era with the Super Nintendo Entertainment System - SNES for short. With the ability to run more complex games than ever before, home-gaming suddenly got a lot more impressive.